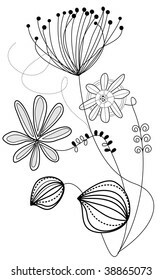 Drawing for me is relaxing. 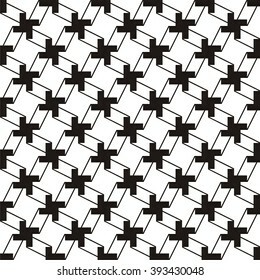 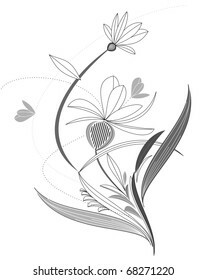 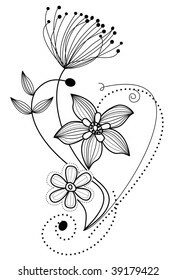 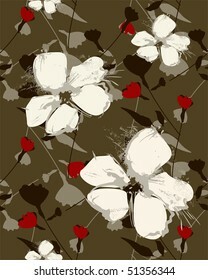 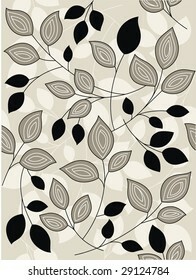 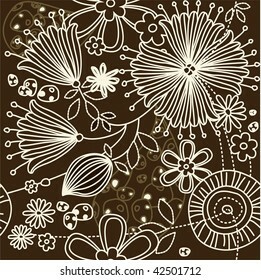 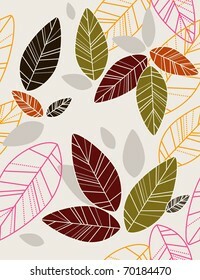 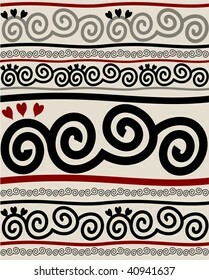 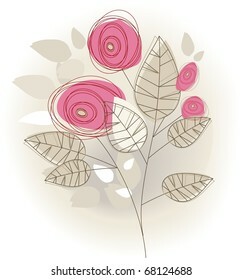 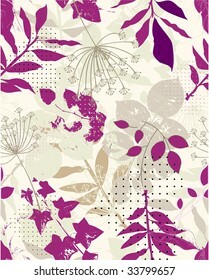 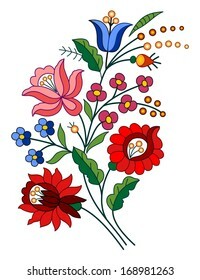 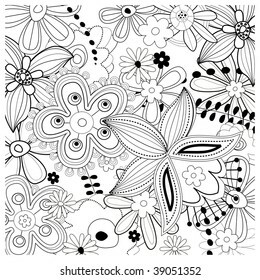 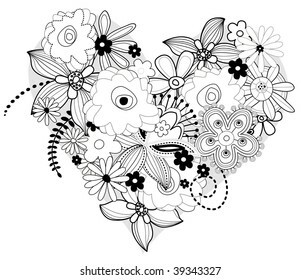 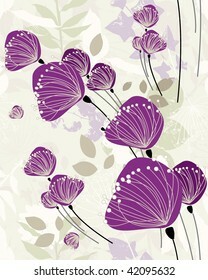 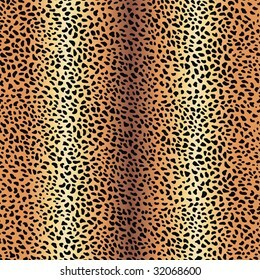 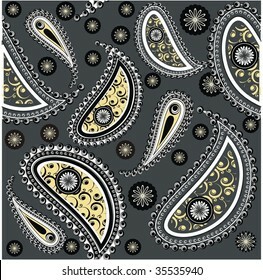 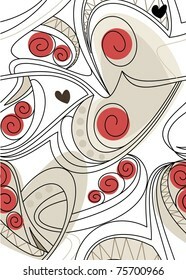 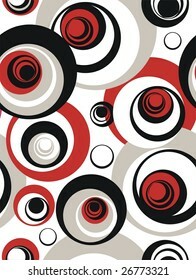 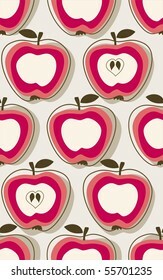 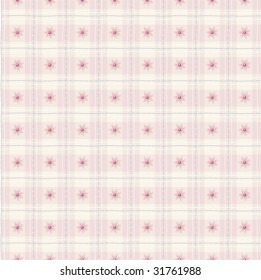 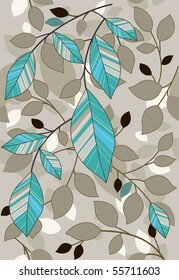 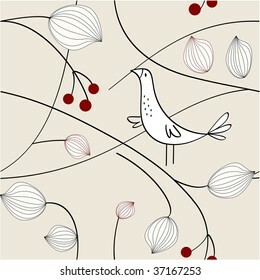 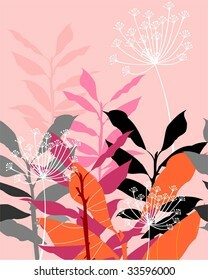 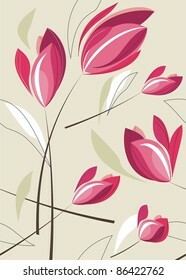 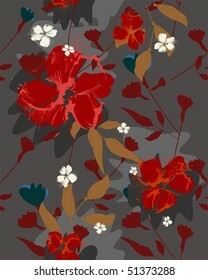 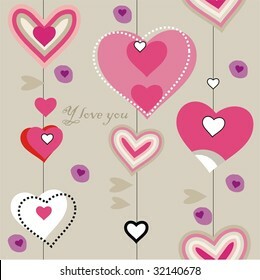 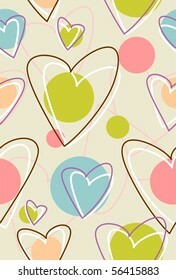 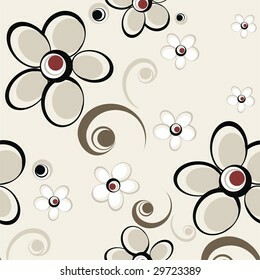 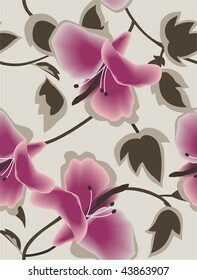 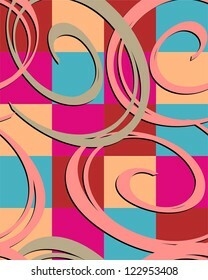 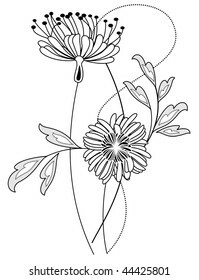 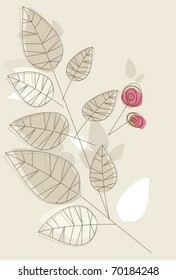 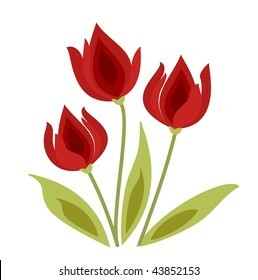 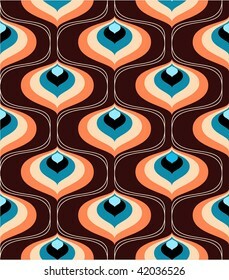 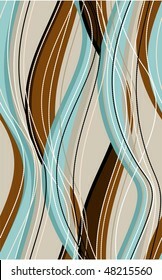 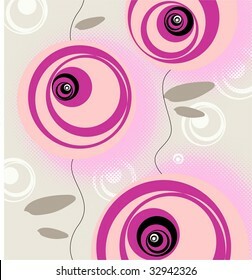 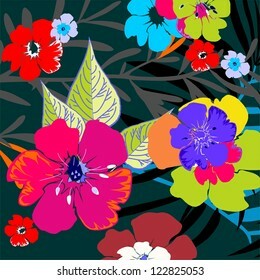 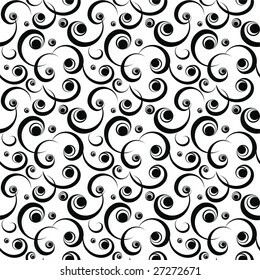 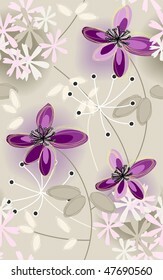 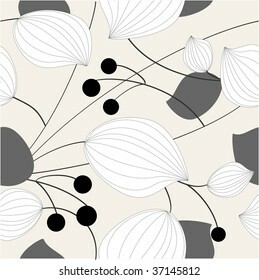 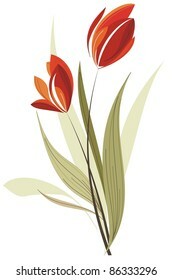 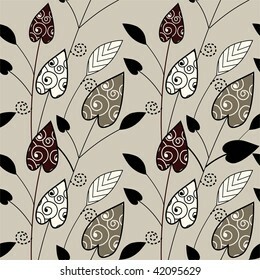 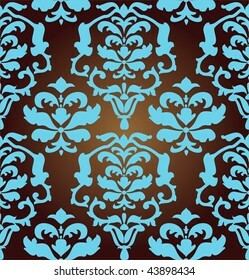 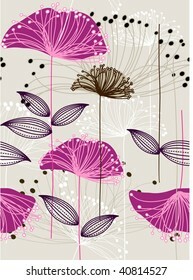 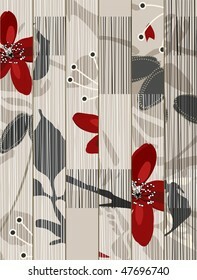 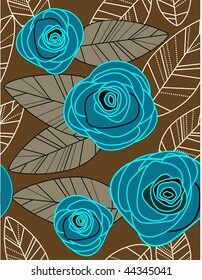 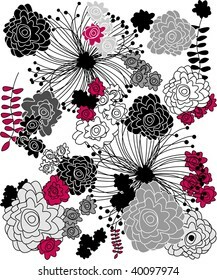 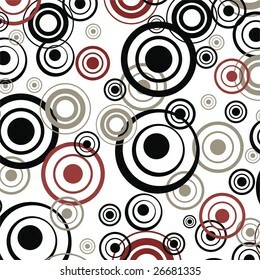 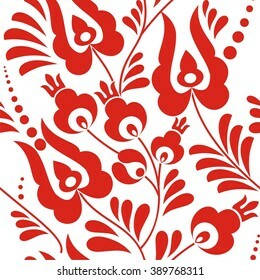 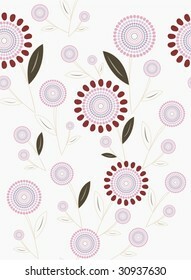 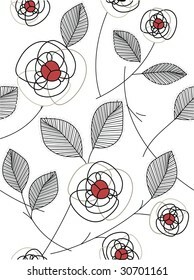 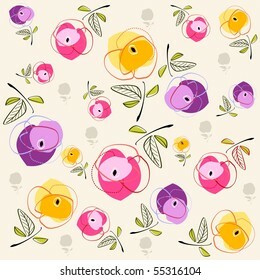 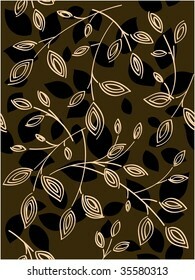 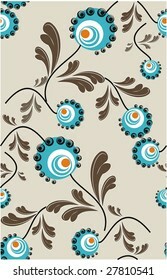 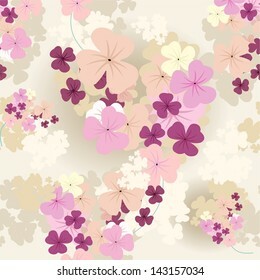 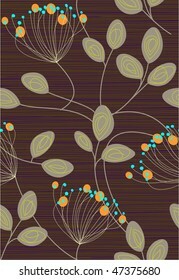 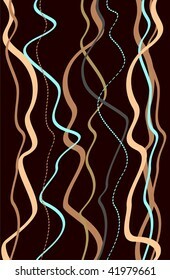 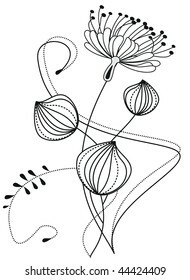 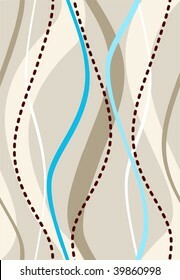 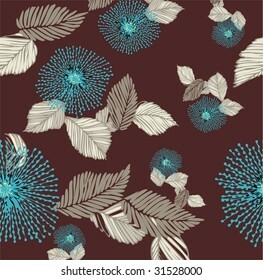 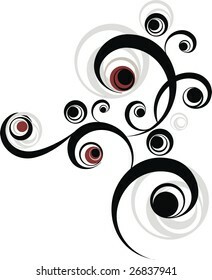 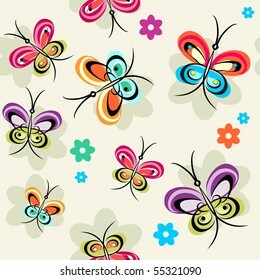 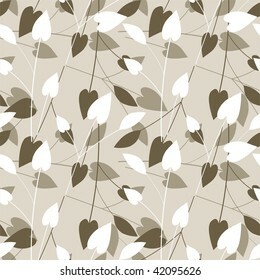 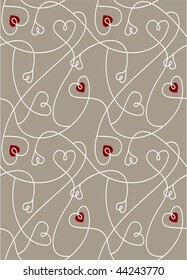 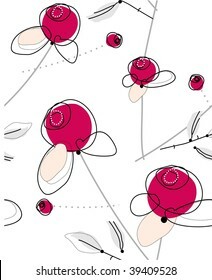 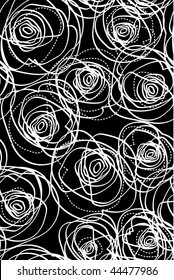 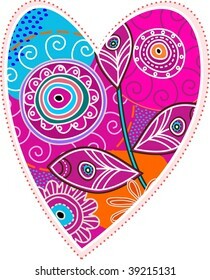 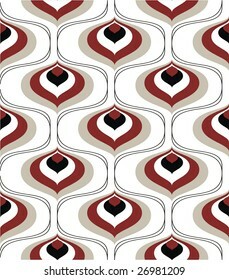 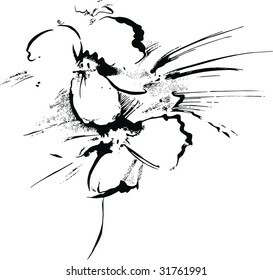 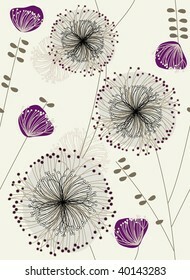 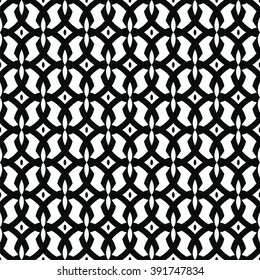 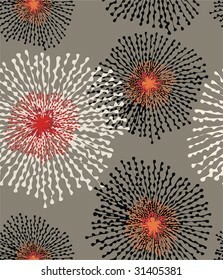 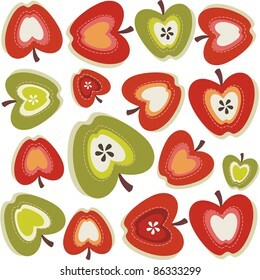 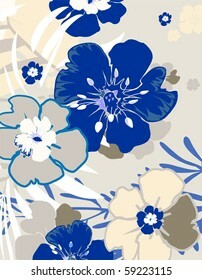 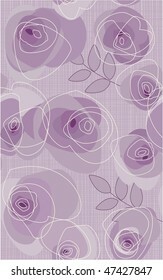 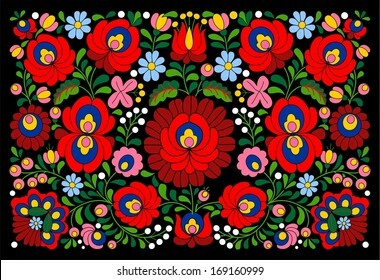 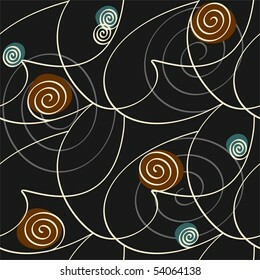 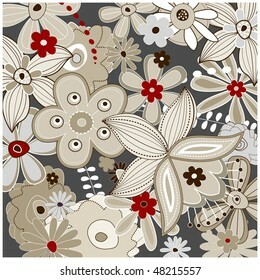 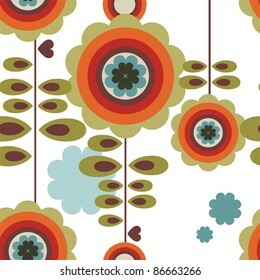 My favorite subjects are flowers and natural motifs: repeats background for texiles, papers , carpets and other areas. 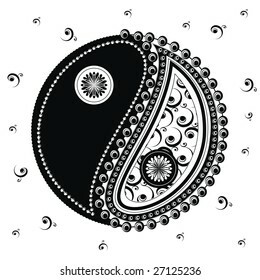 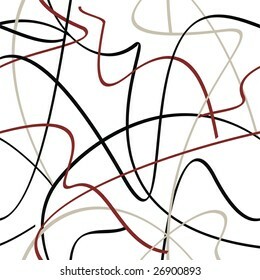 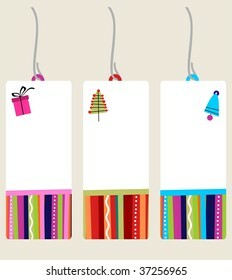 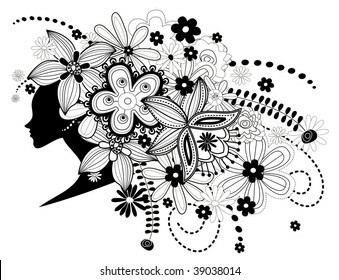 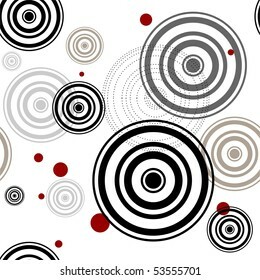 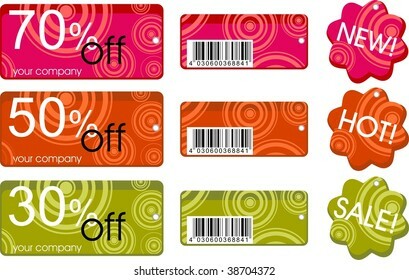 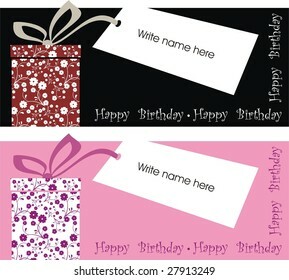 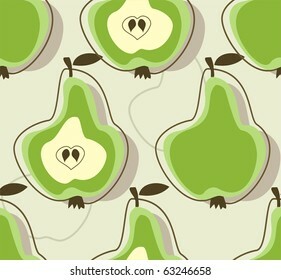 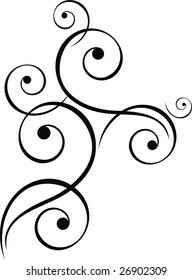 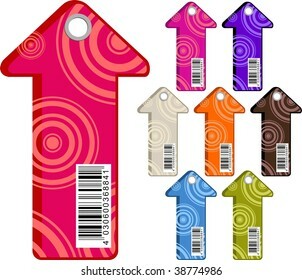 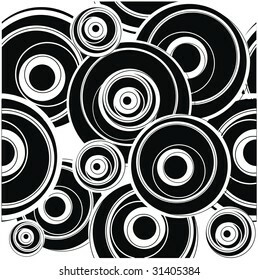 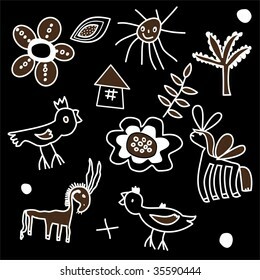 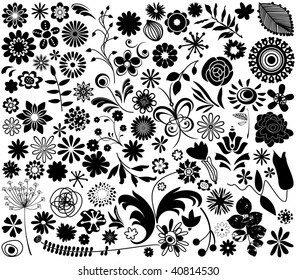 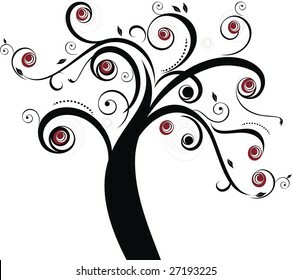 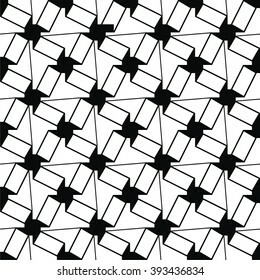 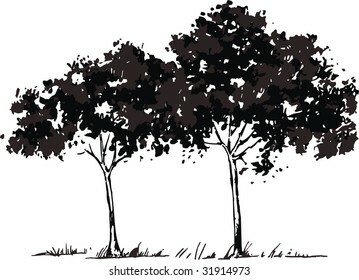 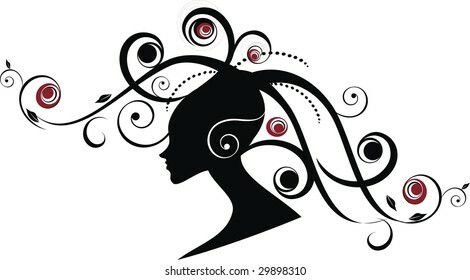 246 stock photos, vectors, and illustrations are available royalty-free.